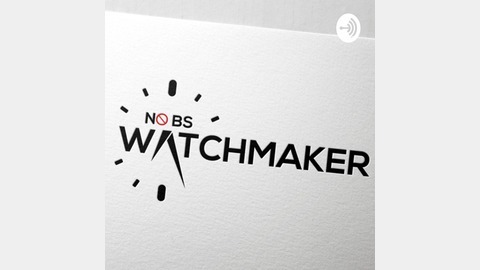 Straight-shooting, short, and fun insider info on watches, watchmaking, and the watch industry. 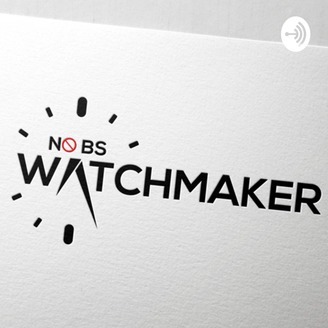 Visit @nobswatchmaker on Instagram and Facebook. What does Necessary and Optional mean on a Watch Repair Estimate?